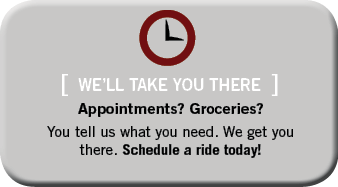 Since 1990, R&S Transport has been the premiere specialized transportation service provider for Southeastern Minnesota. We have a reputation built on safe, reliable, caring service for each and every client. We also offer affordable rates for private clients.